Bramwell is Head of the Review Crew. His role is to keep you up to date on all our gifts. The Review Crew help him to descibe the products on the website, Facebook and Twitter. Each of the softees have their own unique way of describing the gifts. Bramwell and Dude - Bramwell and Dude are both bears but with very different outlooks in life. DUDE – is only about 1/5 of the size of Bramwell but this doesn't put any barriers in the face of their relationship. 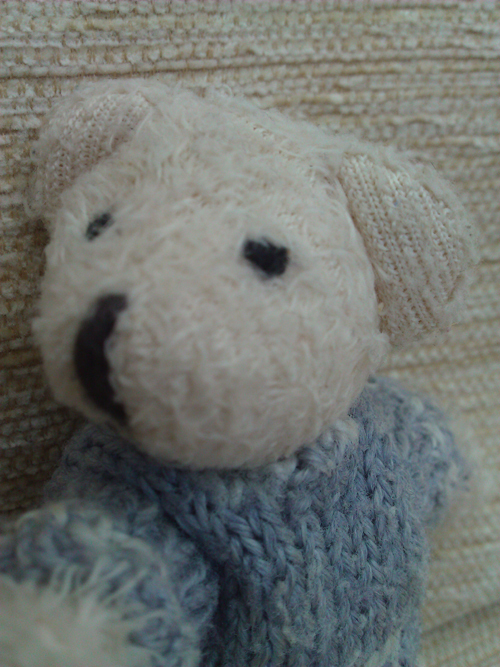 BRAMWELL – is, we think, a very old bear. He is made from hessian and we found him in the front window of our local Oxfam shop. We'd just come back from the cinema in Hastings and he knocked on the window and waved to us. Carolyn (soft person as she is) rushed home and wrote a note with a deposit to reserve Bramwell and we all looked forward to the weekend when we could collect him and bring him into our family. He's certainly wise and therefore he will specialise in the reviews of educational and mentally motivational toys. He's certainly wise and therefore he has the experience to head up the Review Crew. 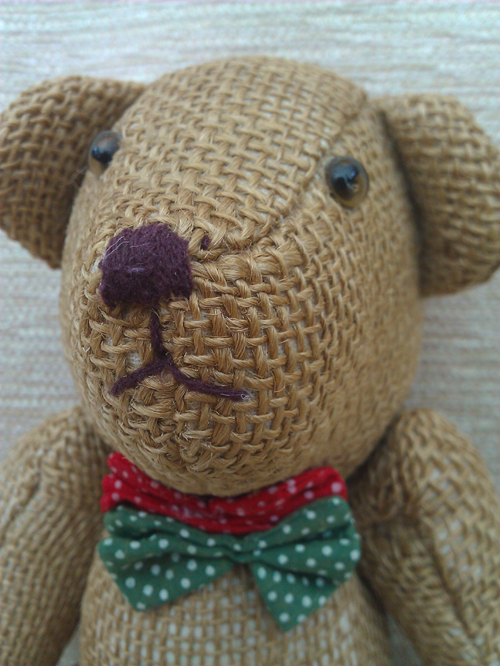 By the way, Bramwell is such a rare bear that even the Teddy Bear Museum in Dorchester have never seen another like him! DUDE – is very fond of travel after he popped up from a bowl in a Brighton shop and announced to Carolyn's daughter Verity “Hello, I'm Dude and I'm bored!” Verity had no choice but to purchase Dude for Carolyn. He then spent the next two years attached to Carolyn's school keys (she used to be a Science teacher) and became very well known by the students. Dude was very proud to travel to India in 2002 for Diwali and visited the Taj Mahal with his, late, best friend, Precious. Bramwell and Dude love a good pizza – especially the spicy ones! Victor and Humphrey (Humph) joined our family around 1996 after we spent many months saving up tokens from toilet paper packets. 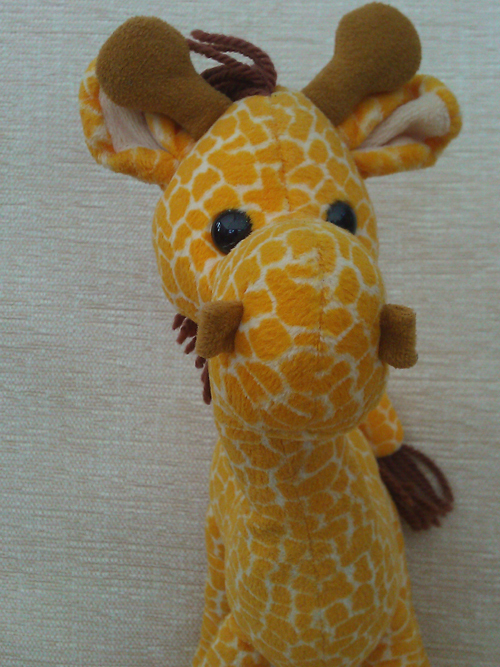 VICTOR – Victor is a giraffe of tall standing in the group. He loves eating thistles which is made easier for him because of his rough, blue tongue however, when thistles are in short supply, he also adores shortbread biscuits and lemon sorbet. 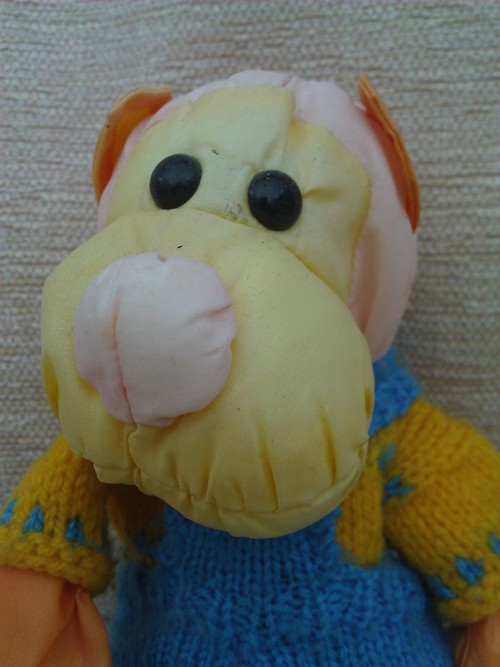 He hates people who talk down to him as if he was an ordinary soft toy – little do they know! Look up Victor the giraffe's name sake on the web – a very sad, but true story. 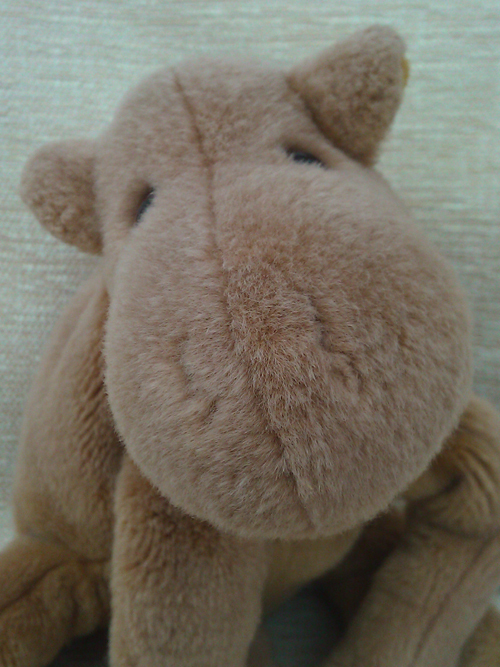 HUMPHREY – Humphrey is a rather floppy dromedary camel (how many humps does that mean he has?) who is very proud of his special tail that he can clamp tightly over his bottom so desert sand can't get to where it's most unwelcome! Humph loves soft fruit and nuts, but hates sticky things because they mess up his fur. All that fibre means that you have to mind out for his farts – they can be deadly! Good job Victor has a poor sense of smell! Leon and Robin enjoy a very special, close, relationship. They came to live with us in 1989 after my mother died and they needed a new, loving, home. They both love watching telly – especially old films and EastEnders However they can be very vocal about their opinions! 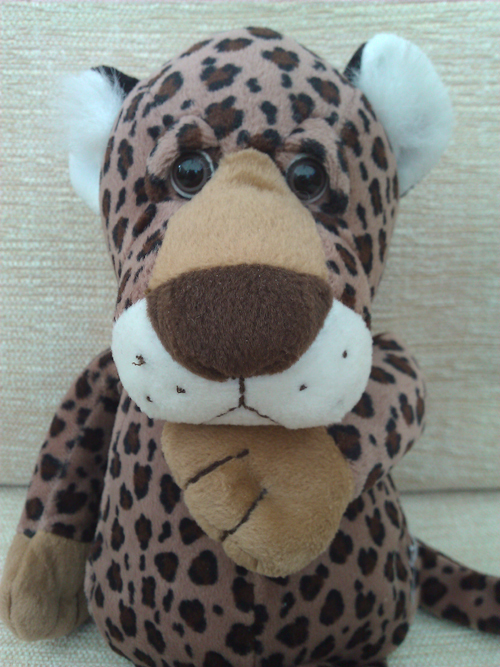 LEON – Leon is a leopard who is very proud of his spots. In his early life he dreamed of becoming a wildlife vet in Africa. Although he is a lovely, warm and caring boy, something in his appearance really scared the antelopes and zebras (we haven't got the heart to tell him). 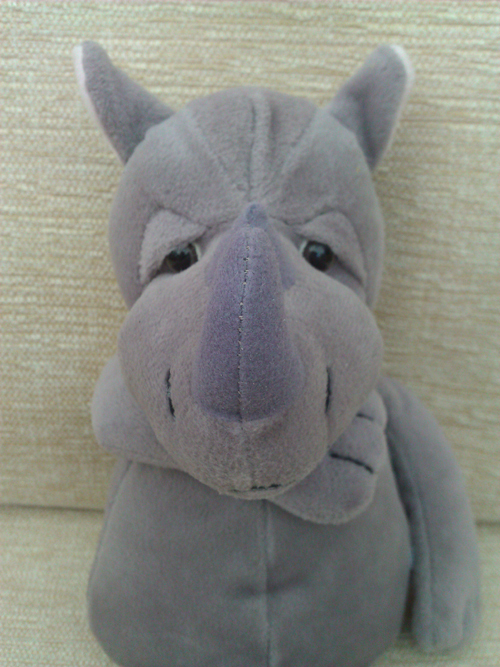 ROBIN – the rhino loves to be cuddled. He hasn't got hard, scaly rhino skin as he loves to use expensive ex foliates and moisturisers. This means that he is very soft and not at all scary. Robin is very knowledgeable about which plants are the best to eat but, for some reason, Leon doesn't agree with his choices. Rachael Rag Dolly and Piglit are the eldest of the clan. 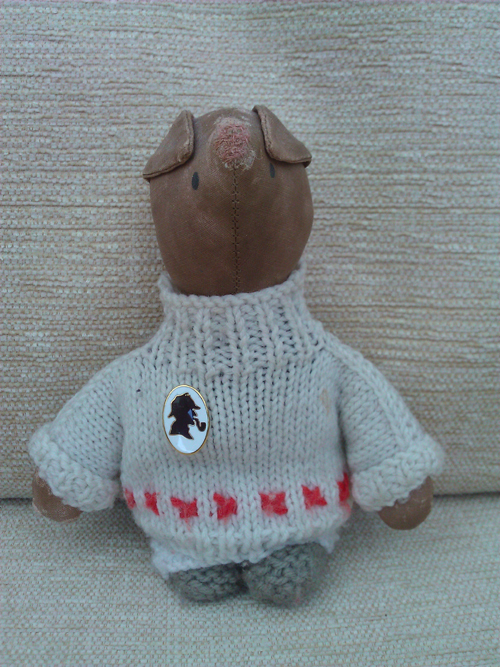 Piglit came to live with me (Carolyn) in 1981 and Rachael joined us in 1982. They are very wise and seasoned Soft People and they certainly bear the signs of being well loved and cuddled. PIGLIT – loves haycorns and Carolyn's homemade chips. He can be a bit naughty and likes to sneak a few sips of white wine and soda every now and again (tut tut). 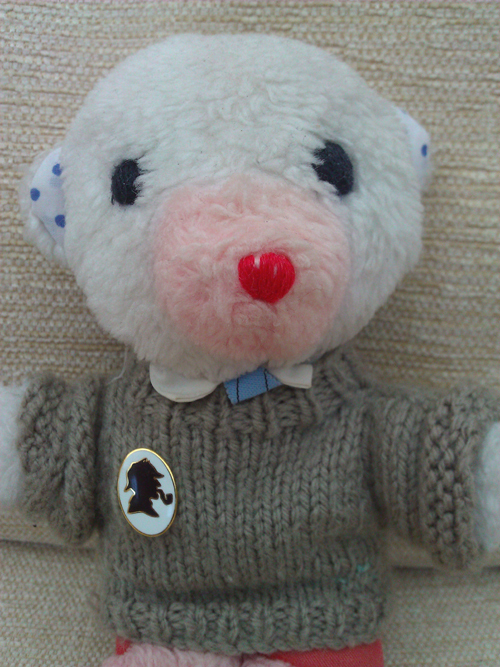 He's also an avid fan of Sherlock Holmes and dreams of being an ace detective one day. Piglit was slightly sensitive to the mention of bacon and pork but we have managed to steer him away from those thoughts by reminding him that nobody eats rashers or chops of Piglit. RACHAEL – was brought to us by Carolyn's mum in 1982. She is a double faced Rag Dolly but, thankfully, we don't see her sad side very often as she is a very sunny and positive person (especially if she has an ample supply of Scottish tablet, made by Carolyn). Rachael and Piglit fell very much in love at first sight and are now inseparable. Rachael is a very caring and motherly soft person and doesn't like upsetting anybody. Katie and Jonnie – have been (with the exception of Rachael and Piglit) the most romantic couple we know. 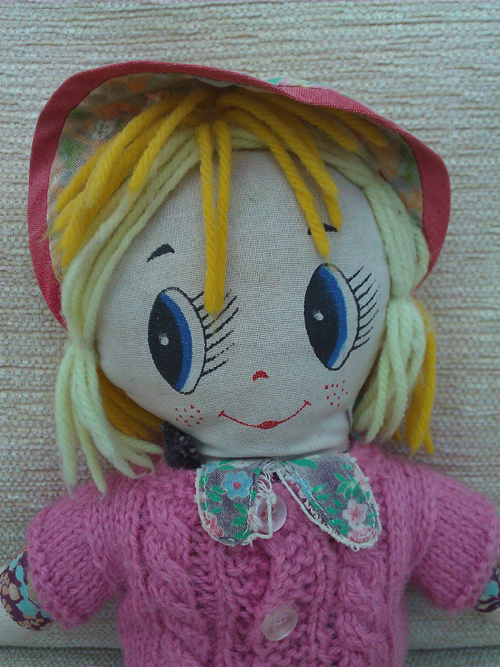 KATIE – was a present from Father Christmas on Christmas Eve 1987. FC was on duty at the Nene Valley Railway Santa Special in Peterborough that year, so we were very lucky to meet him. Verity was only 3 months old at the time, so Katie is her oldest friend. When Verity was 18 months old, she discovered Jonnie at a car boot sale and brought him home to be a companion for Katie. Always young at heart, Katie and Jonnie love watching Ooglies and Bear Behaving Badly. JONNIE – is a very mild mannered boy who loves Katie very much. They have been inseparable for the last 22 years. Jonnie loves action movies (especially starring his name sake Johnny Depp) and often plays swashbuckling roles with Piglit – much to the consternation of Katie and Rachael. We often come home to find the odd picture frame on the wonk from their antics! All the Softees love murder mysteries and, like Leon and Robin, they are all great EastEnders fans. So, look out for all of the Review Crew throughout our website – they all have minds of their own and love exploring, so we never quite know where they'll pop up on the website next. Keep your eyes peeled.